Welcome to A&Q Lawn Sprinklers! A&Q Lawn Sprinklers brings you the highest quality in-ground sprinkler systems at very affordable prices. We provide fast, courteous and convenient service. We are proud of our satisfied customers, who we continue to service. Our client list includes single-family homes as well as larger more complex systems we have installed for residential and commercial properties. Our company personnel are trained, background checked, courteous and professional. We pride ourselves on being prompt, dependable and reliable; we are always there when you need us. References provided! 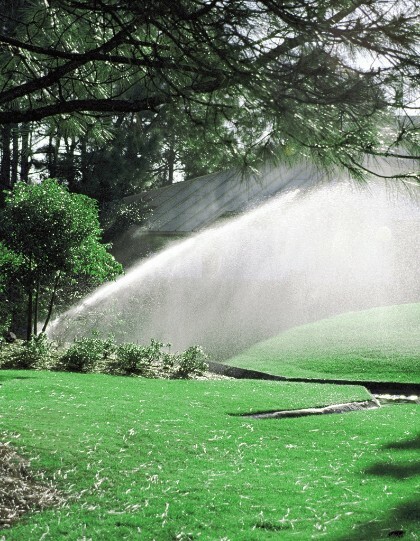 Affordable and Quality Lawn Sprinklers utilize only the most dependable and internationally recognized manufacturers of irrigation equipment such as Hunter, Rainbird and Toro. After the installation of your system, a full demonstration on programming, adjusting and other necessary procedures are given to you at your convenience. Your project will be expeditiously completed to your satisfaction…GUARANTEED! Whether you are planning to install a new system or expertly maintain your existing system, Affordable and Quality Lawn Sprinklers can do it all.